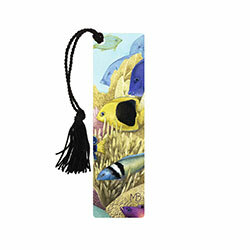 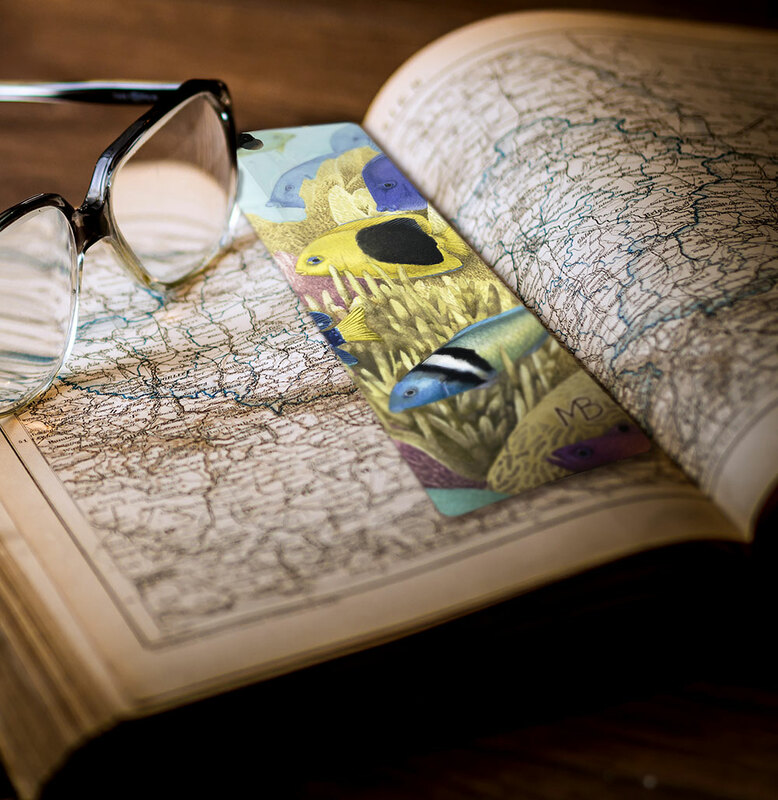 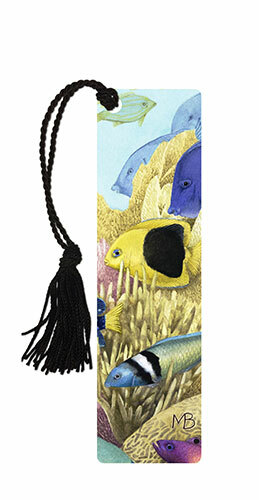 Tropical fish swim in sunny shoals in two different scenes on the front and back of this bookmark. 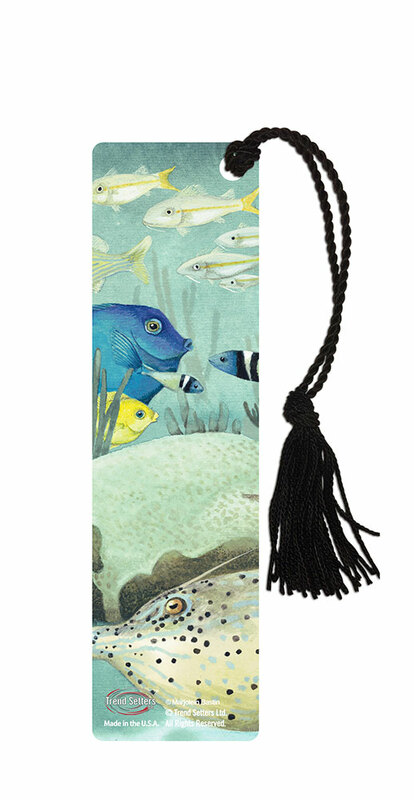 Illustrated by talented artist Marjolein Bastin, who is famous for her “Nature’s Sketchbook” designs. • Quality construction from Trend Setters Ltd.